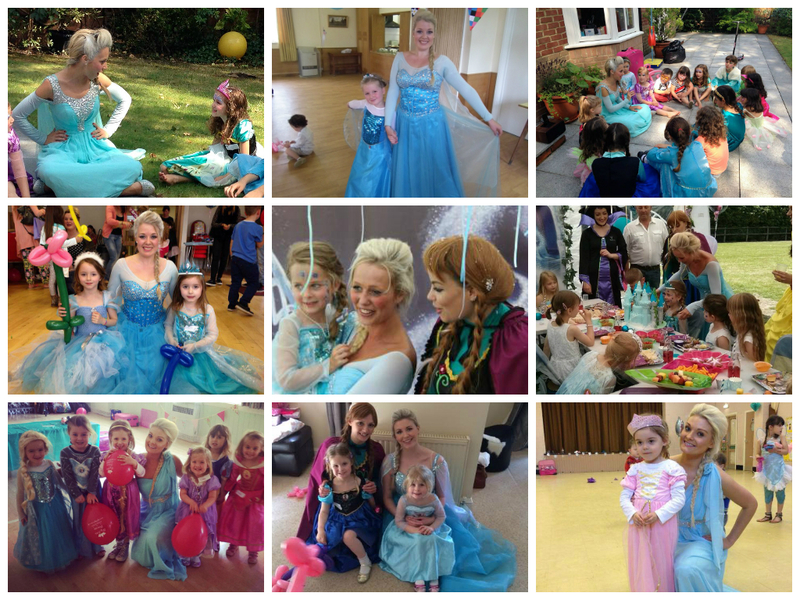 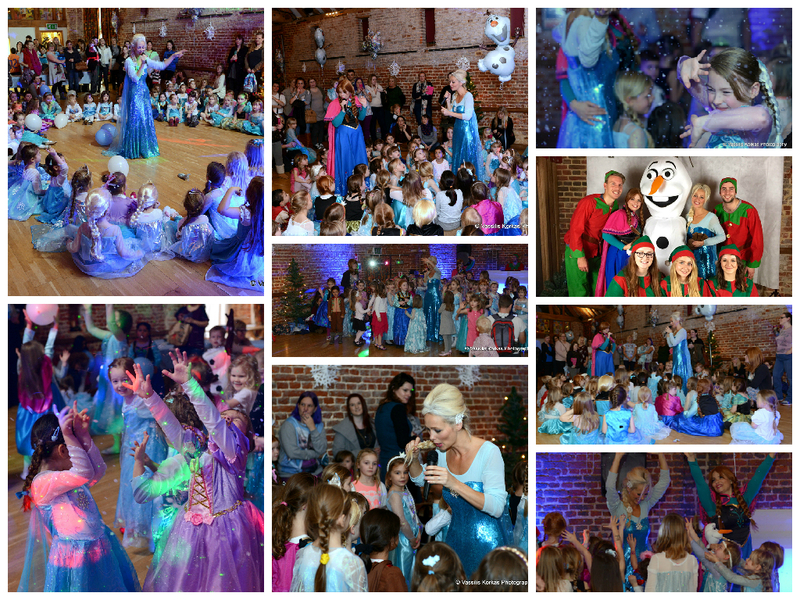 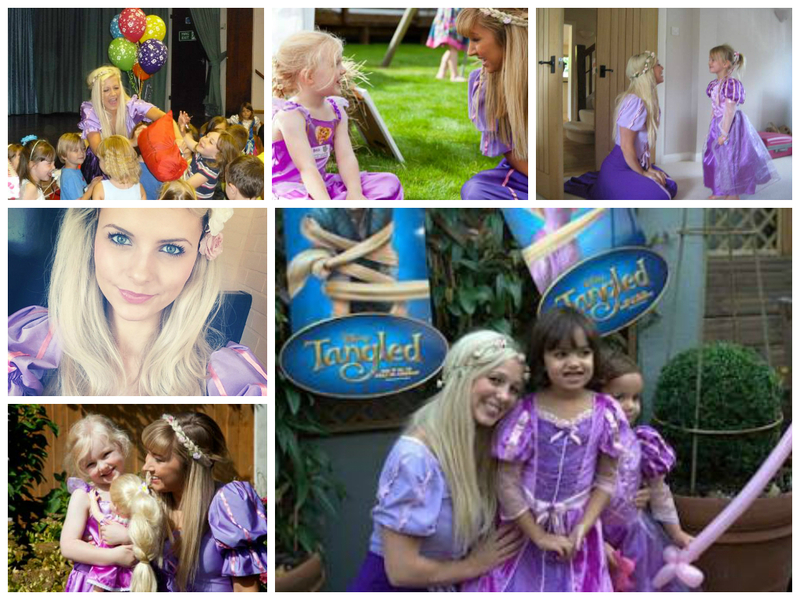 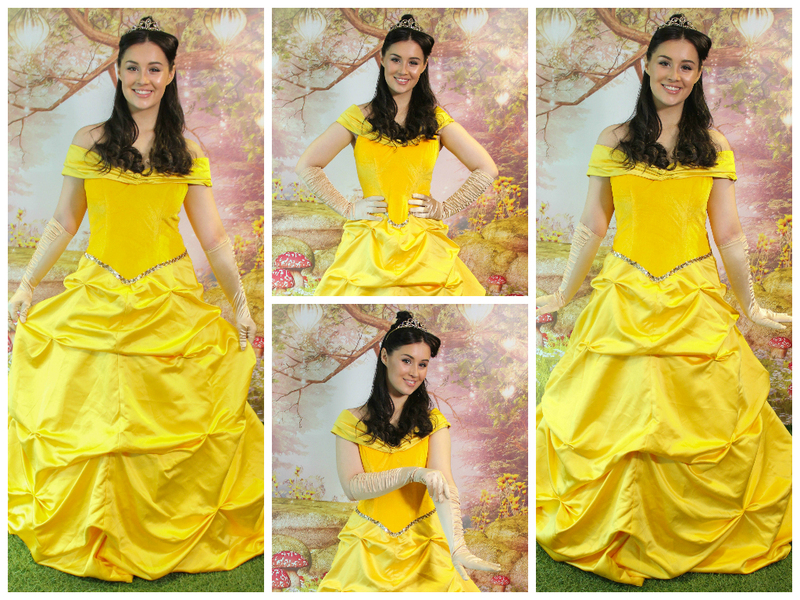 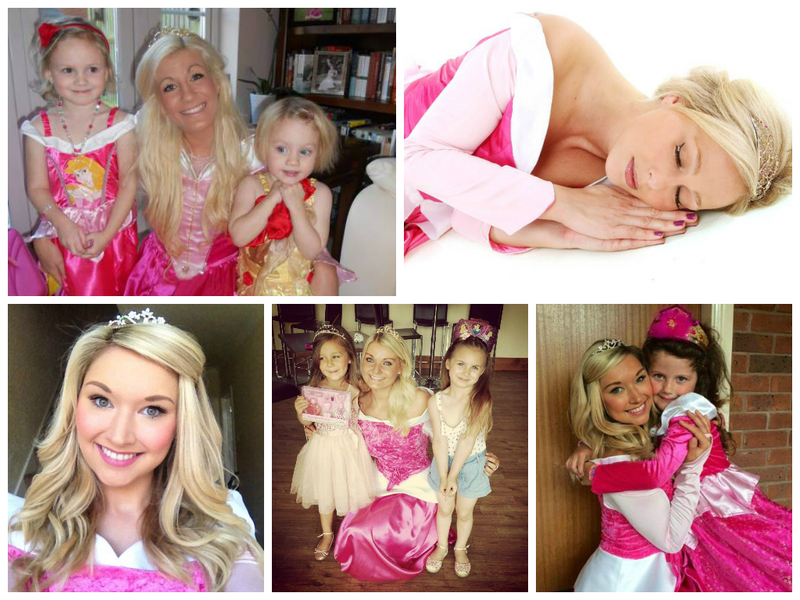 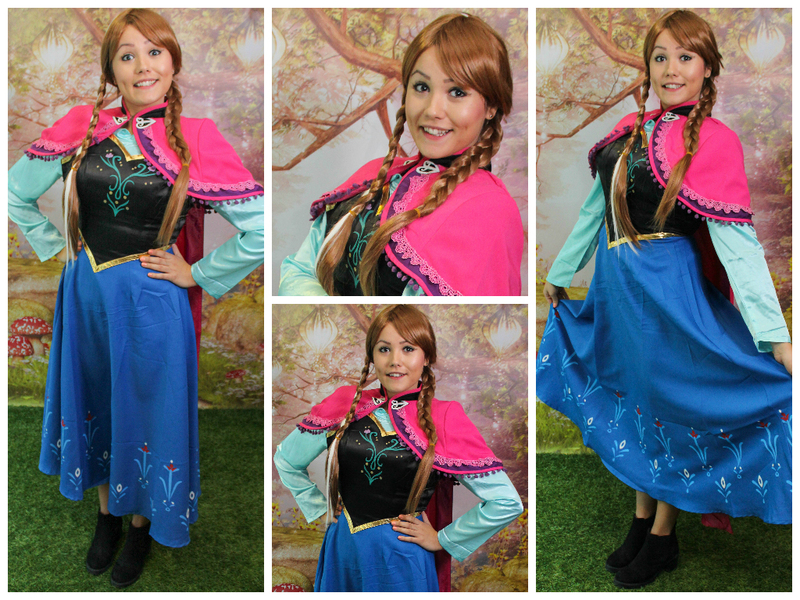 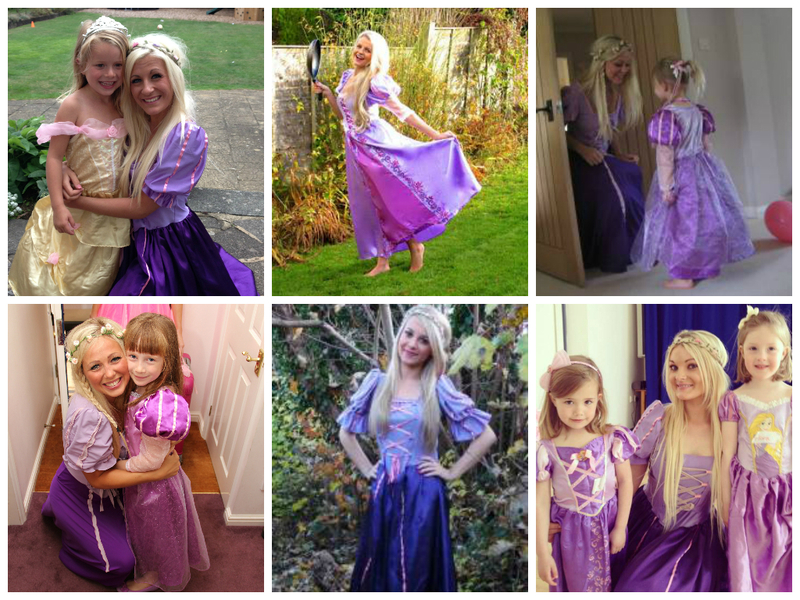 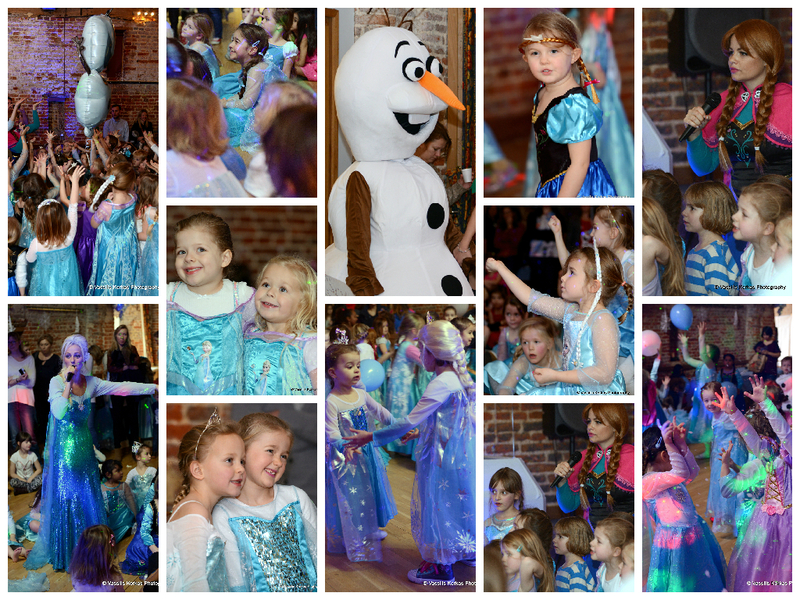 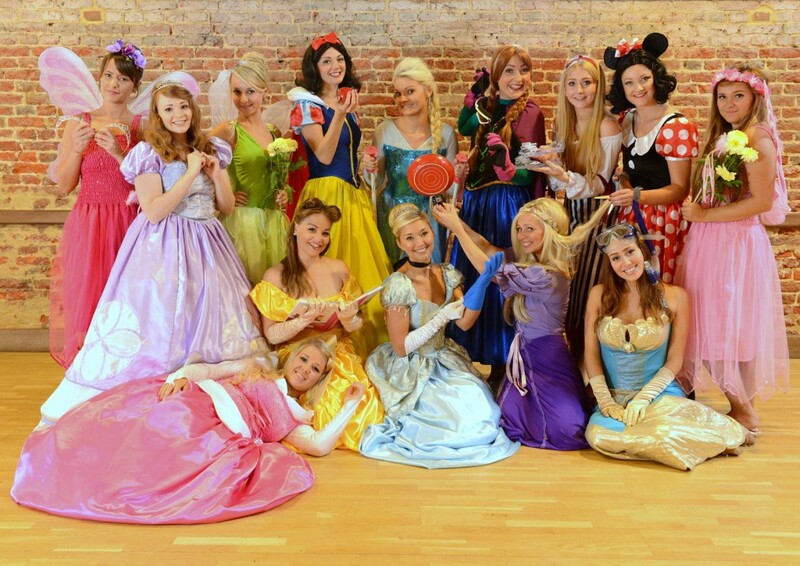 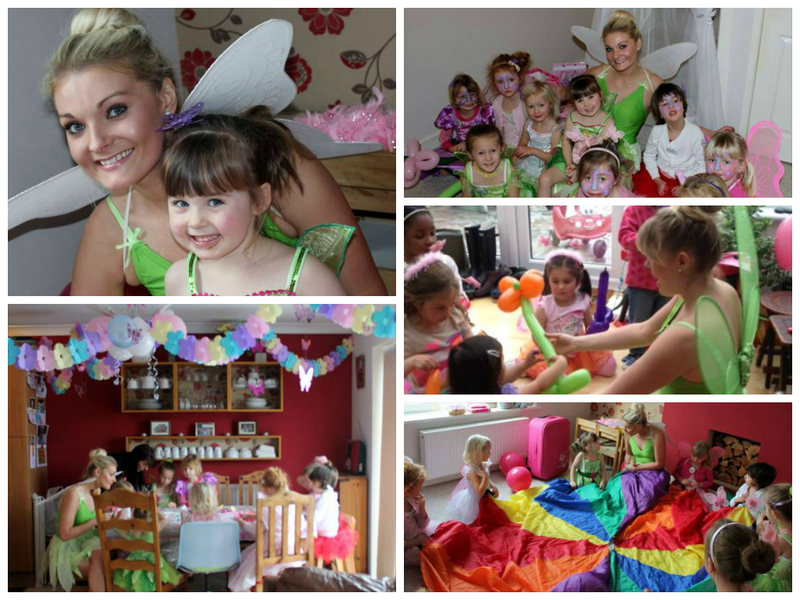 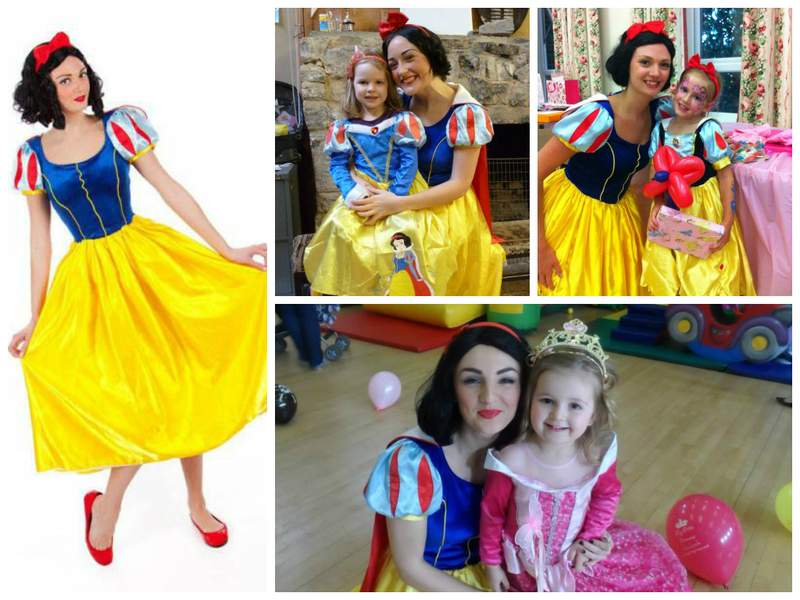 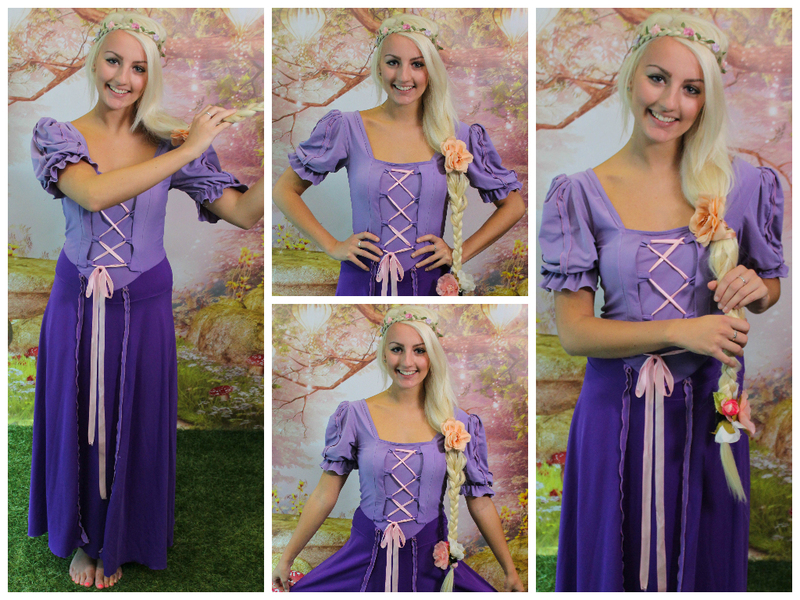 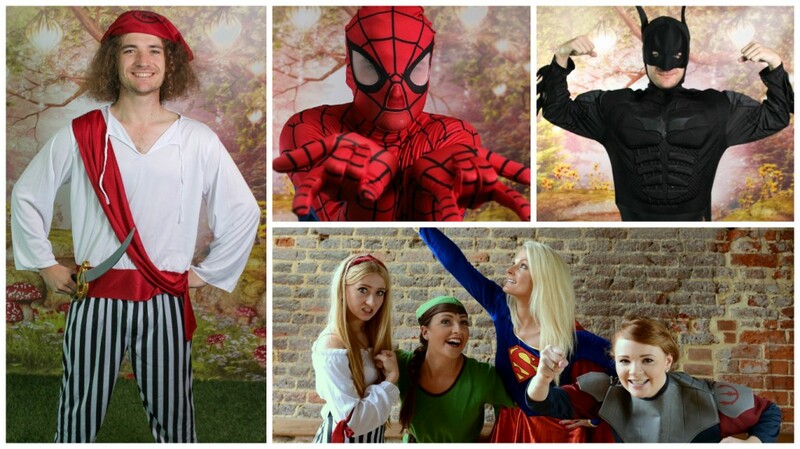 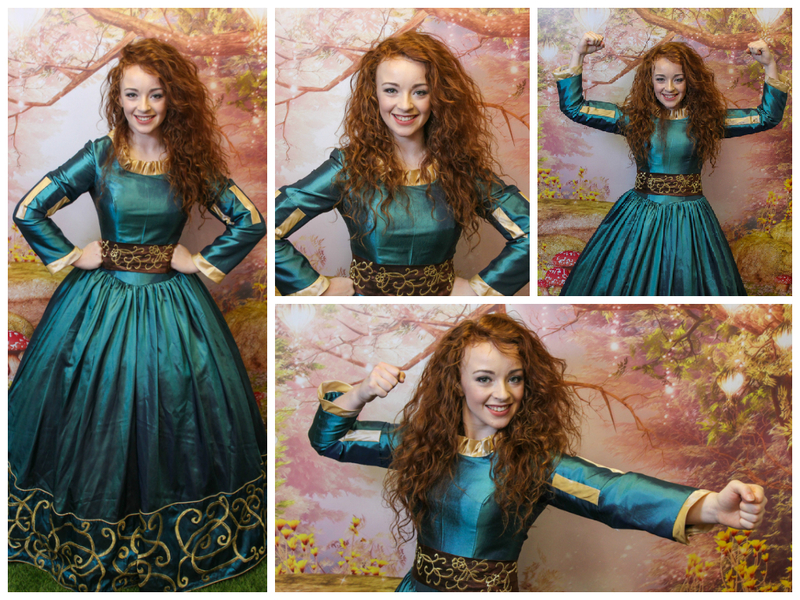 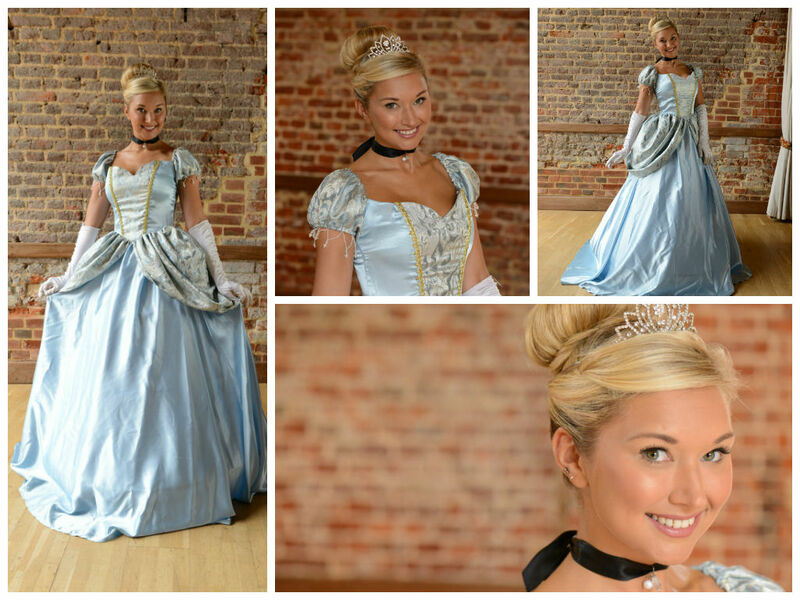 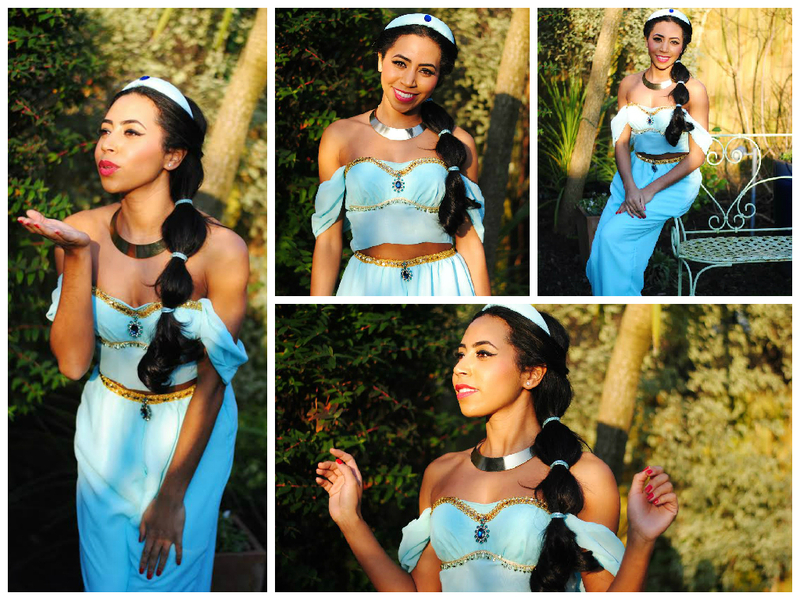 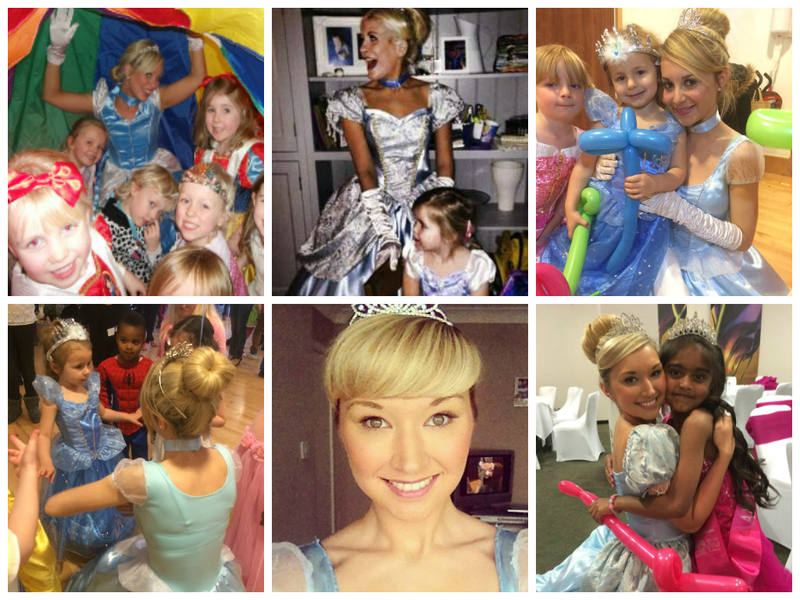 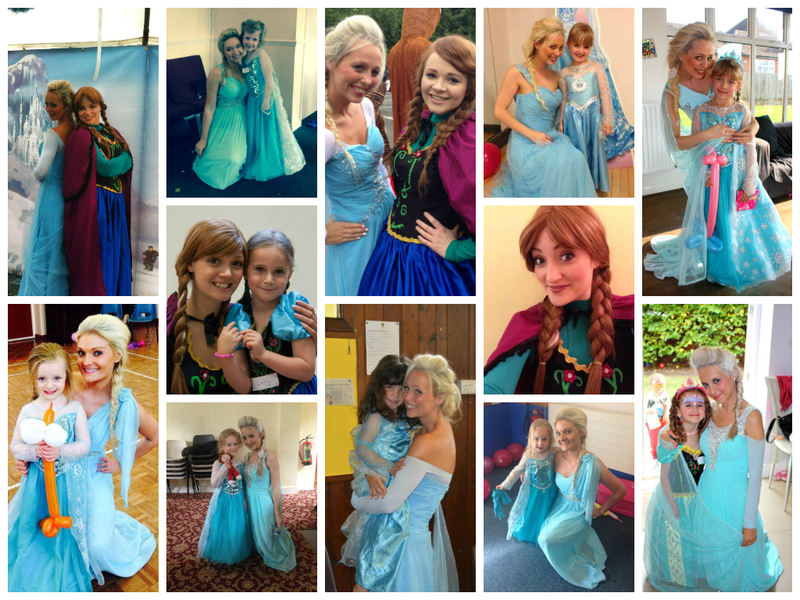 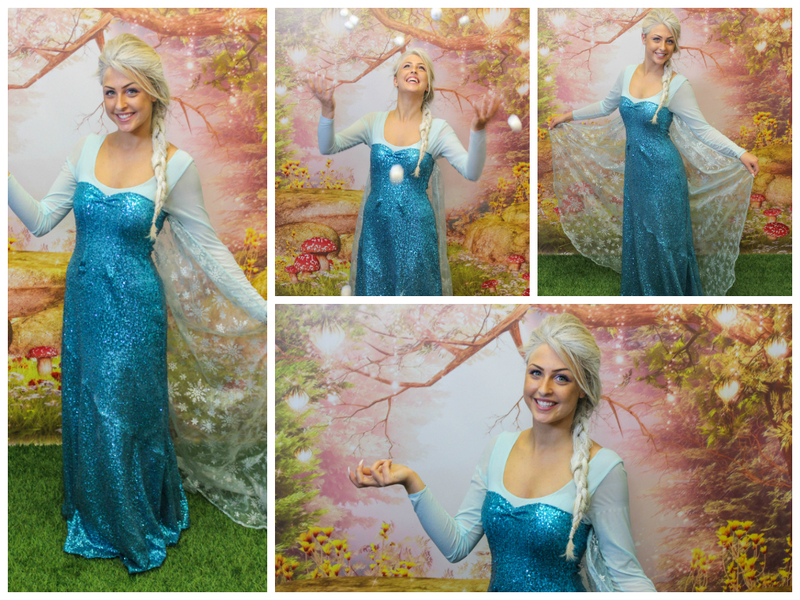 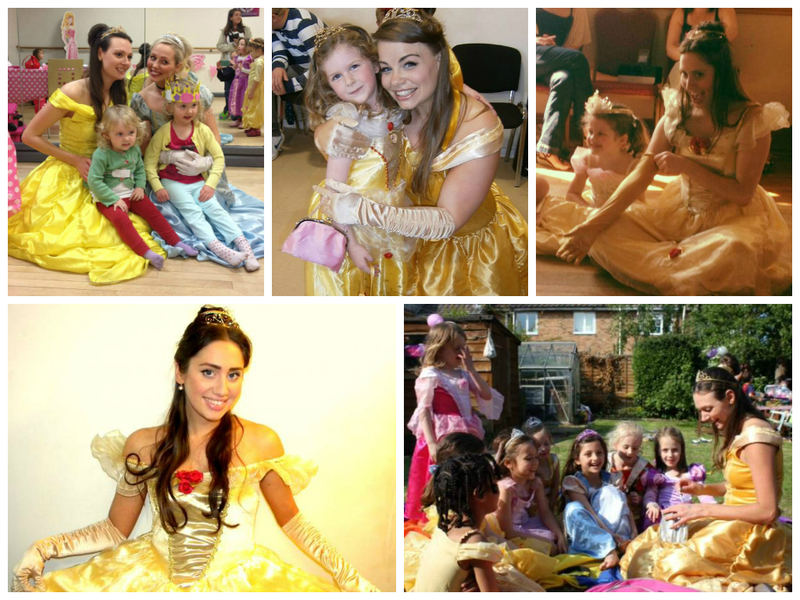 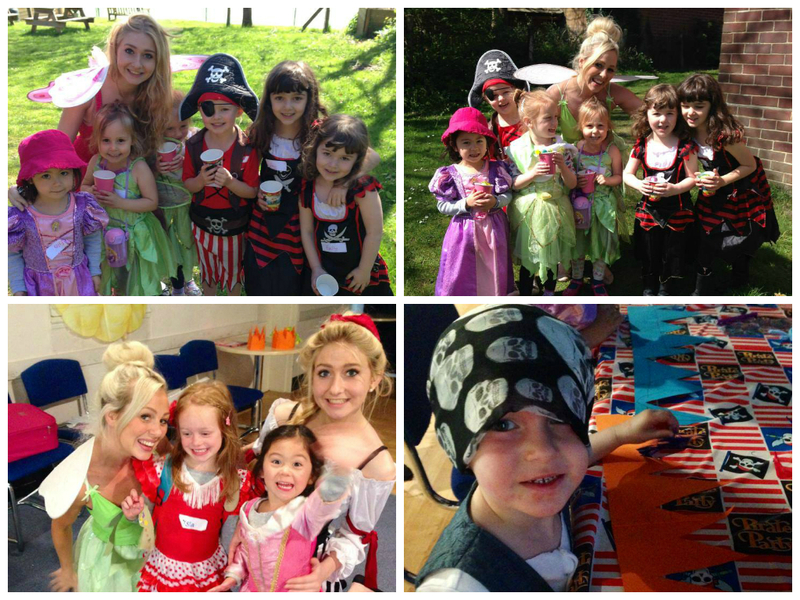 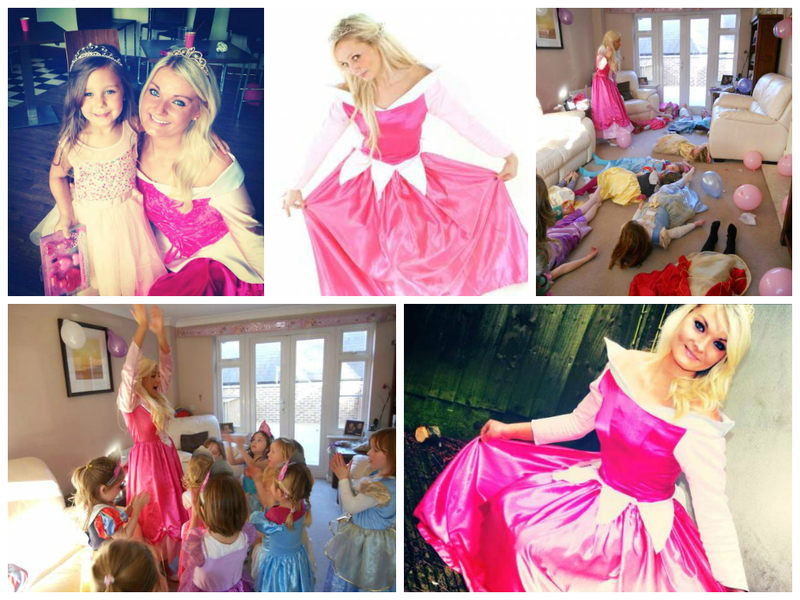 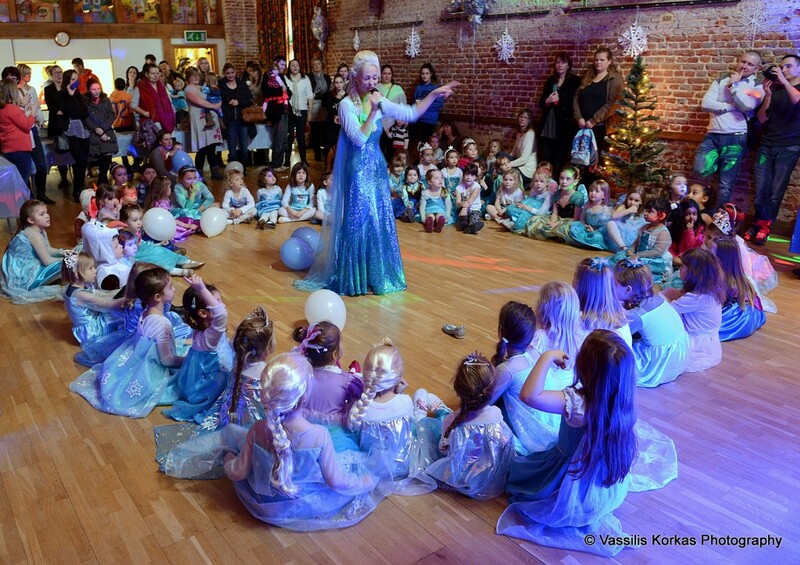 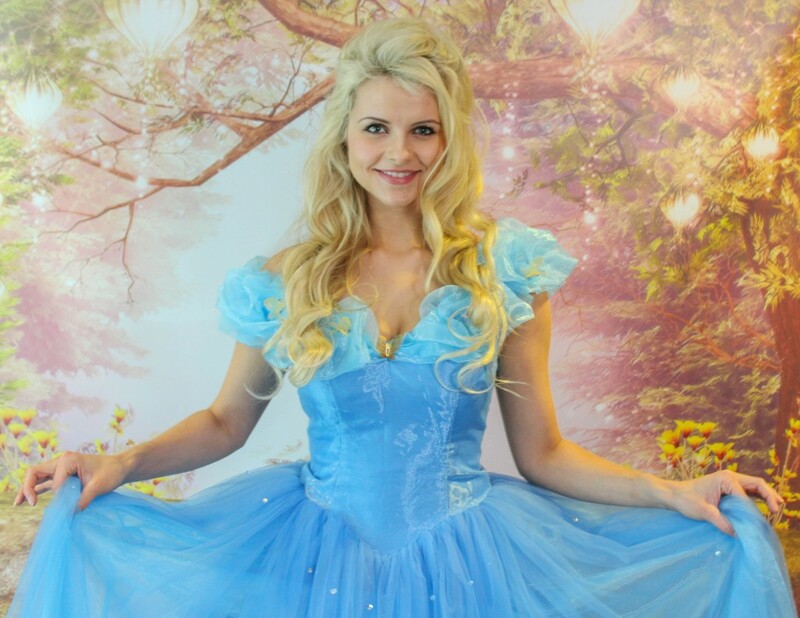 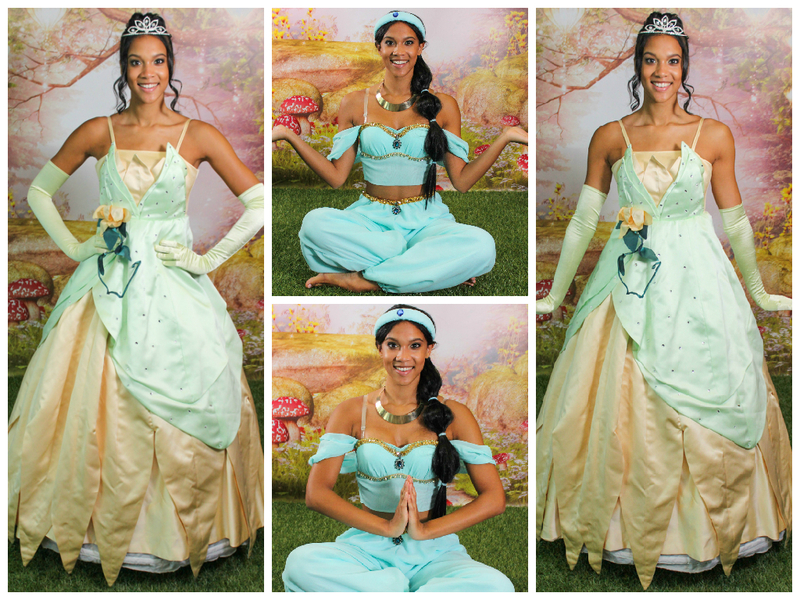 A 30 minute appearance from your favourite Princess, Fairy, Pirate or Superhero is great when you have other things already planned for your birthday party or event and your child would still love to meet a real life character. 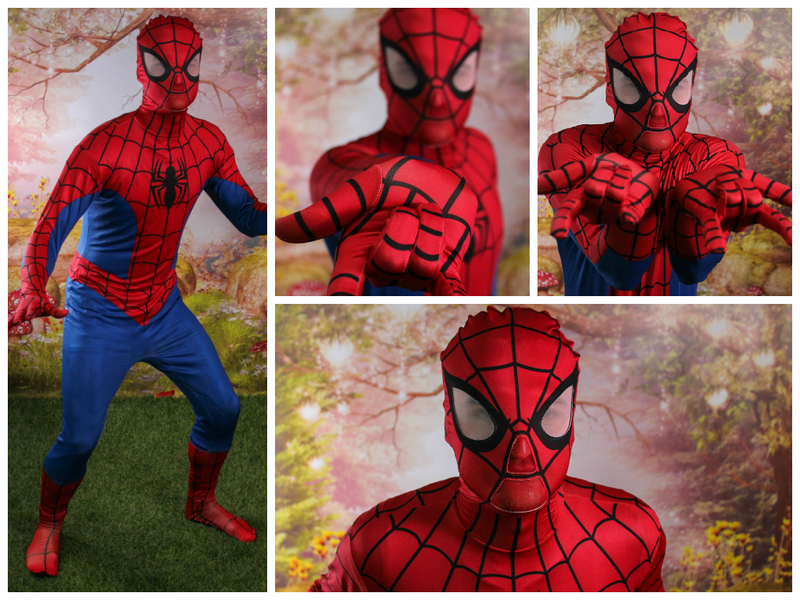 Your chosen character won’t run any games. 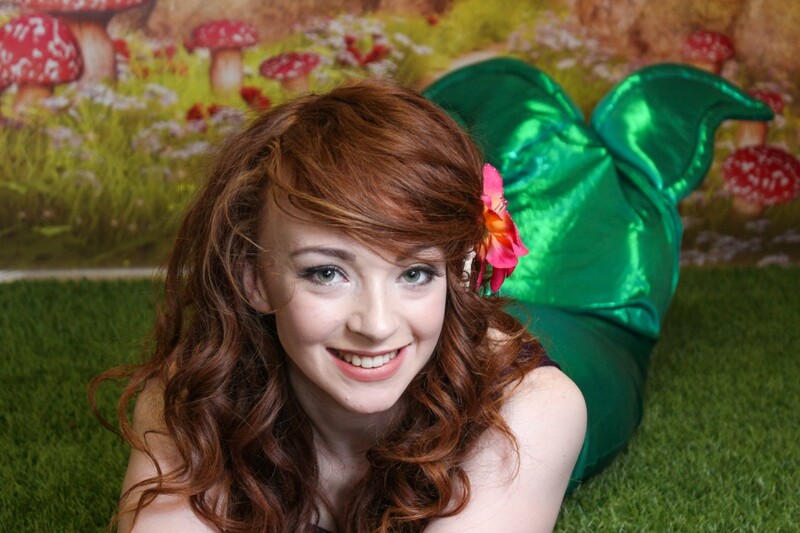 But she or he can meet and greet, pose for photos and even bring out the cake etc. 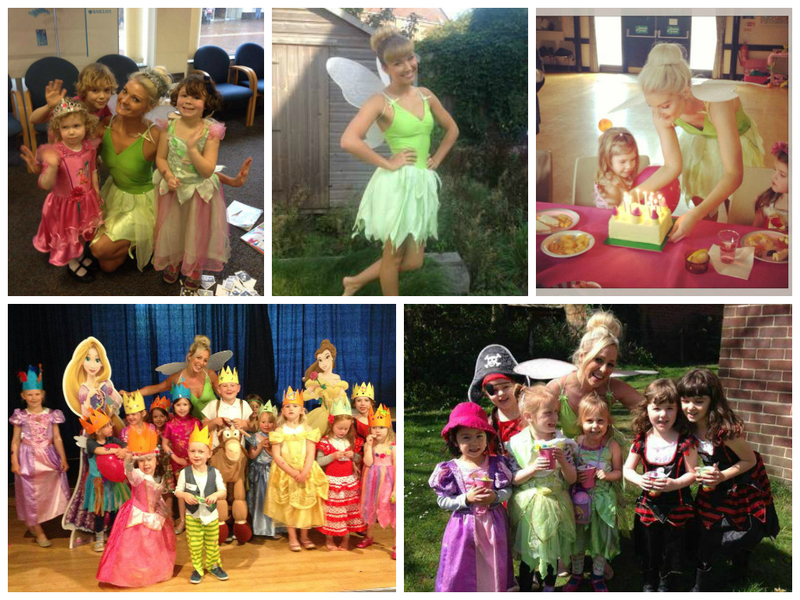 She can even sprinkle her fairy dust so everyone can make a wish! 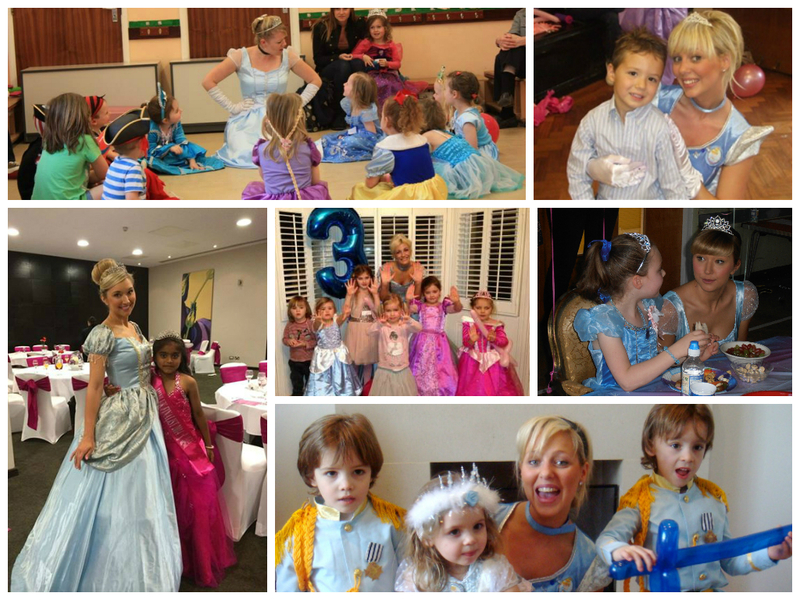 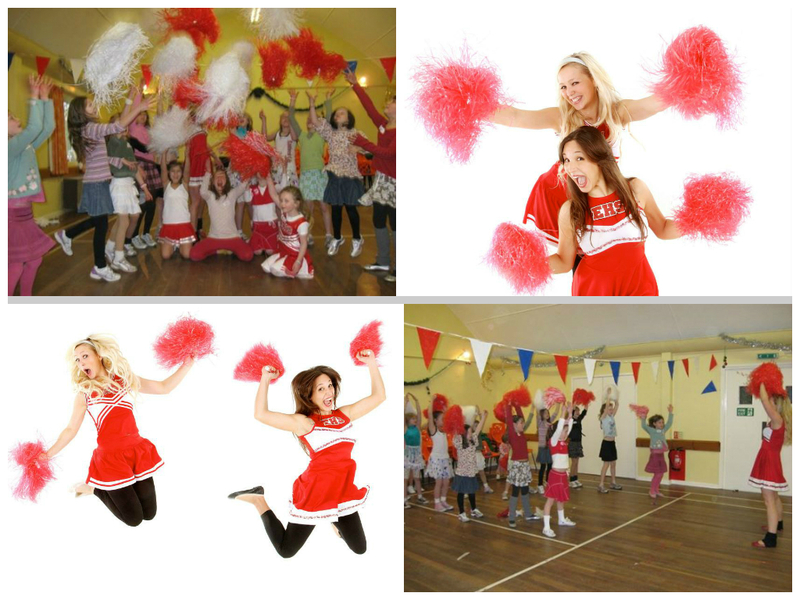 If you are interested in a 30 minute appearance or one of our other party packages. 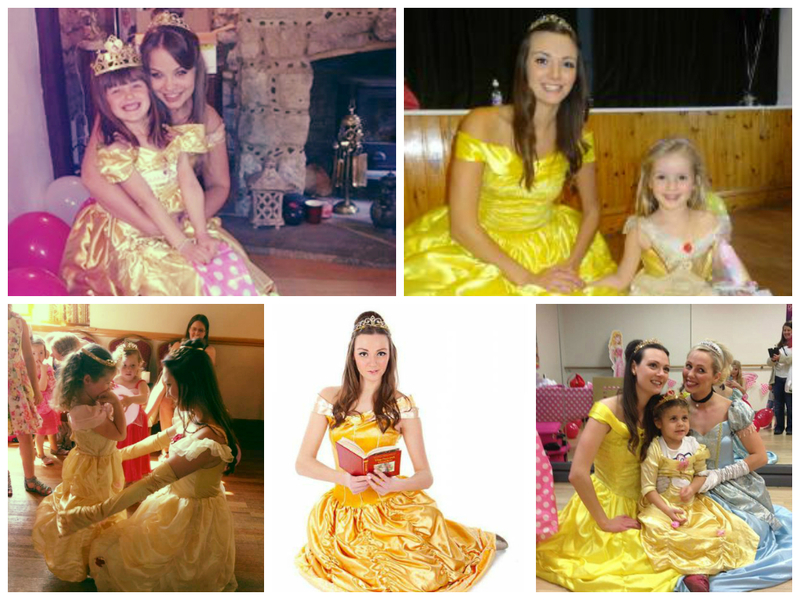 Please fill out the enquiry form below.